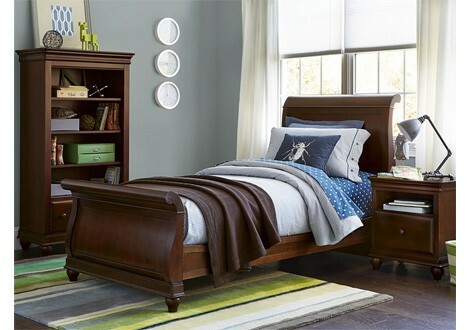 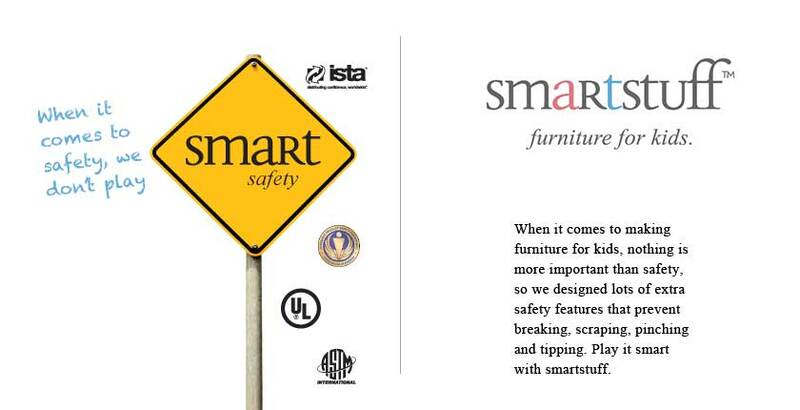 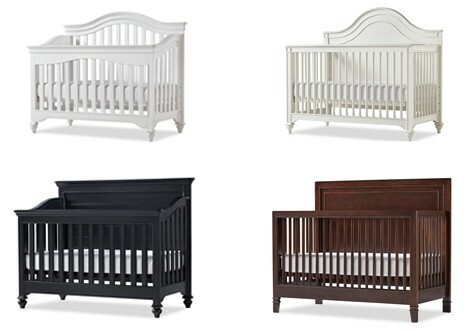 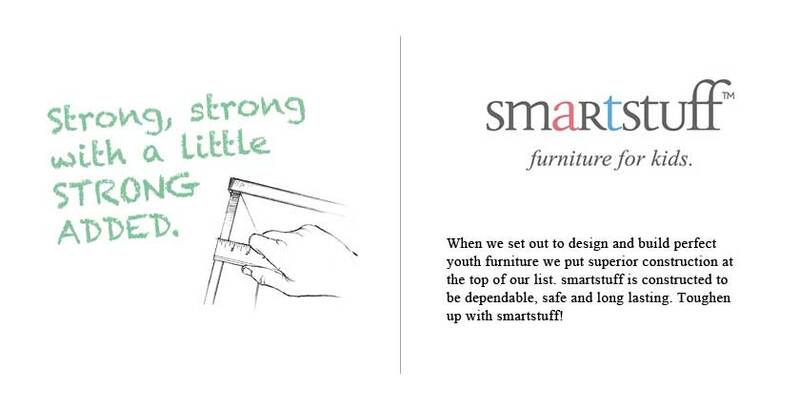 Visit Tots to Teens in store or shop online to browse Smartstuff’s wide array of juvenile furniture options. 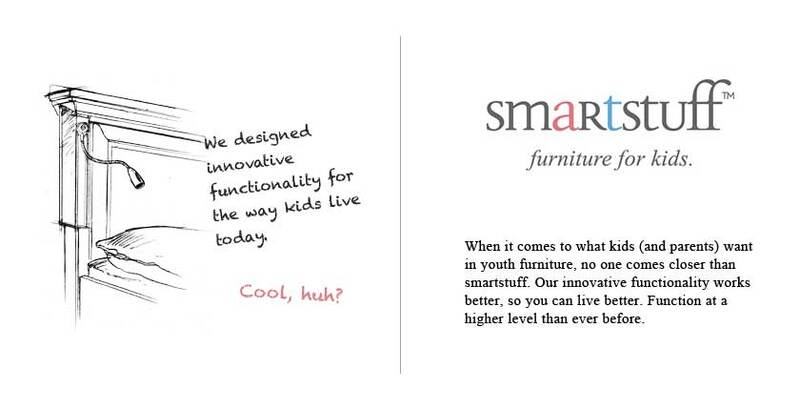 Interested in learning more about Tots to Teens Smartstuff products? 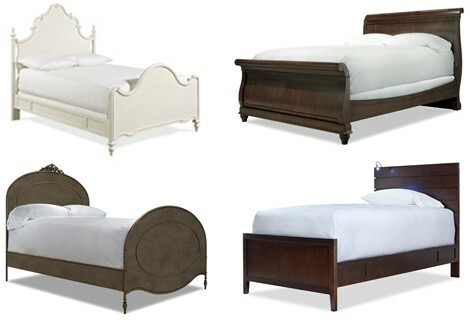 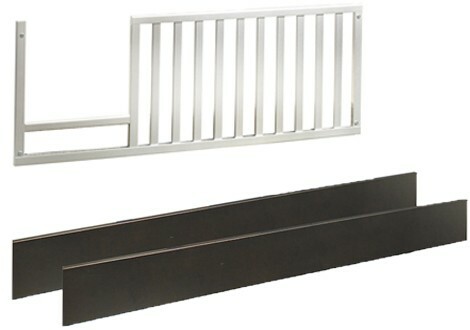 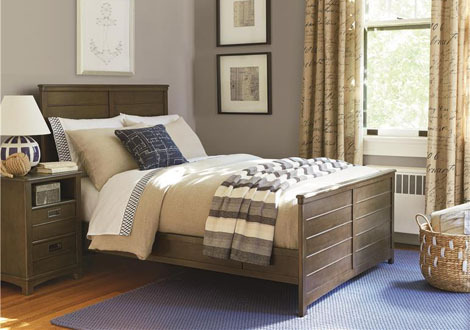 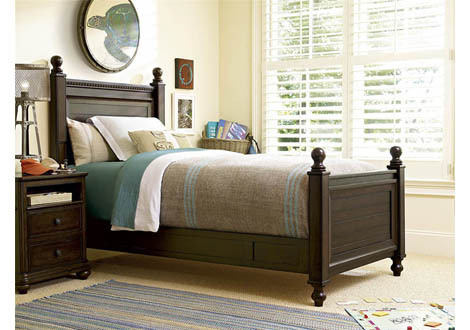 Contact us today at 919-420-0005 or stop by our furniture showroom in person at 8732 Glenwood Avenue in Raleigh, NC.